Both executives held director positions with the company, which is an enterprise sales acceleration engine and voice communications platform. 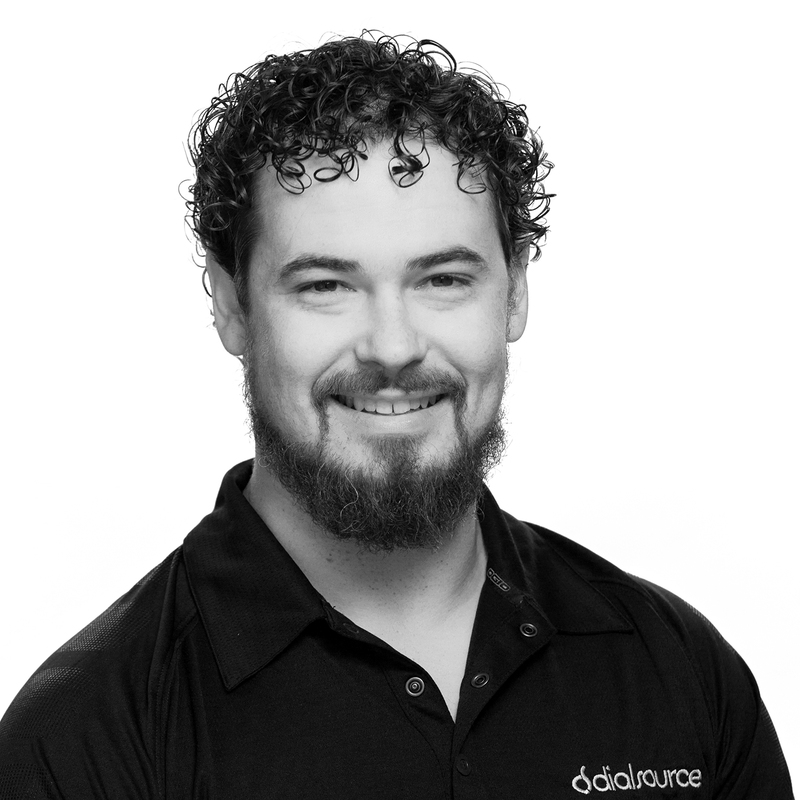 DialSource, a Sacramento-based enterprise sales acceleration engine and voice communications platform, has announced a couple of executive promotions. Tim Harris moves from director of marketing to vice president of marketing, a role in which he will focus on growth, "driving thought leadership within Mid-Market, Enterprise and Public Sector," expanding internal teams to support growth and support the alignment and integration of revenue teams across sales, marketing and customer success. Harris will presenting in April with others at AA-ISP Leadership Summit in Chicago. Drew Hayes moves from director of client services to vice president for customer success, leading a global support team for the firm's SaaS Sales Engagement tool on the Salesforce App Exchange. Hayes will expand the Customer Success, Solution Engineer and Product teams to ensure revenue retention and growth; lead the facilitation of an enterprise-level customer experience from onboarding, to go-live and beyond; and support the alignment and integration of revenue teams across sales, marketing and customer success. Joshua Tillman, CEO of DialSource, said: "Both Harris and Hayes have been critical in developing a great foundation as we continue to expand DialSource's footprint globally. 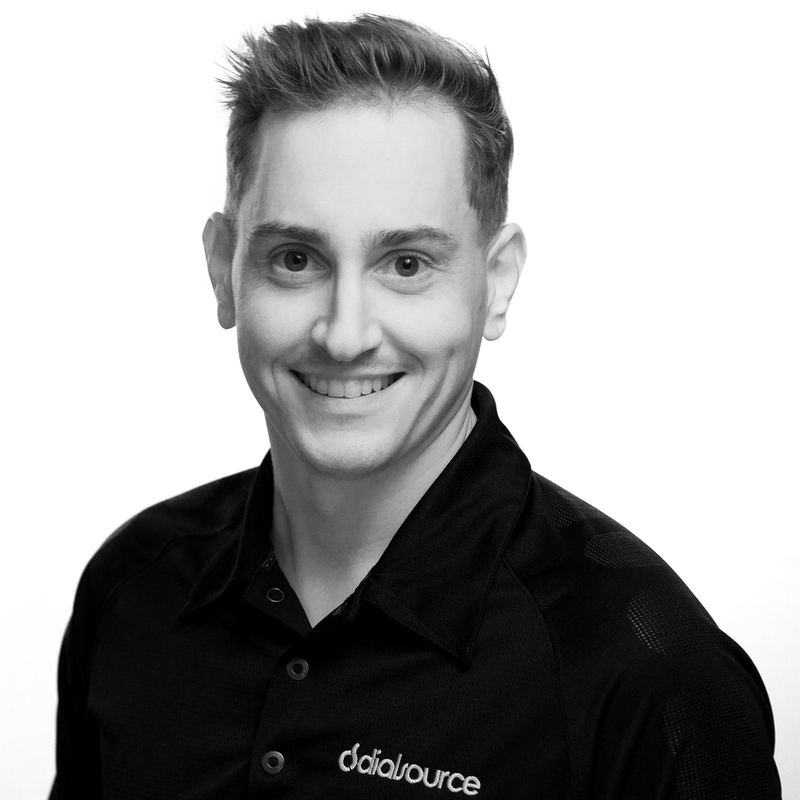 I’m particularly excited to be promoting from within, and DialSource will no doubt benefit from their continued leadership."